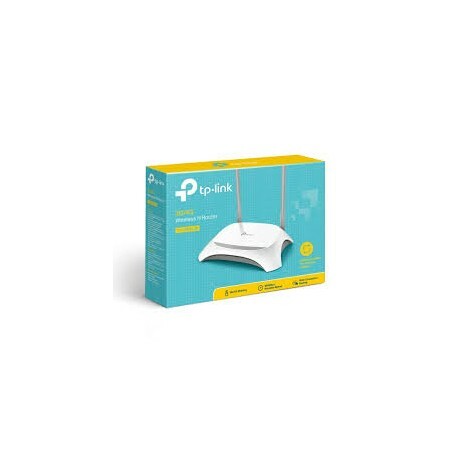 D-Link® introduces the Wireless N 150 Desktop PCI Adapter (DWA-525), which delivers high performance wireless connectivity with better wireless reception over standard Wireless G adapters1. 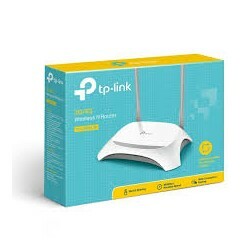 Upgrading your notebook or PC with the D-Link Wireless N 150 Desktop PCI adapter will provide an excellent solution for experiencing better wireless performance and faster connection to a high-speed wireless network. 1 Maximum wireless signal rate derived from IEEE Standard 802.11 specifications when used with related Wireless N 150 devices. Actual data throughput will vary. Network conditions and environmental factors, including volume of network traffic, building materials and construction, and network overhead, lower actual data throughput rate. Environmental factors will adversely affect wireless signal range. Wireless range and speed rates are D-Link RELATIVE performance measurements based on the wireless range and speed rates of a standard Wireless G product from D-Link. Maximum throughput based on D-Link Wireless N devices.